Why, yes, it is Friday again. The best day of the week, I think, and I hope you have a lovely weekend planned ahead. Let’s dip into this week’s Finds. 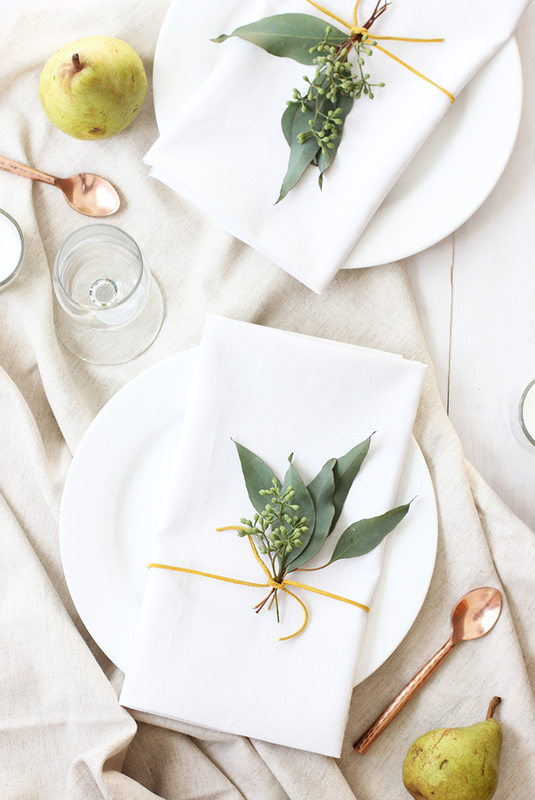 The best DIY place settings are simple and easy like this one from Alice + Lois. If eucalyptus isn’t easily available, this could also work with a single mini rose bud at each place setting, or even with just a sprig of holly berries for a more festive mood. This place setting is so versatile, it goes beyond just Thanksgiving! 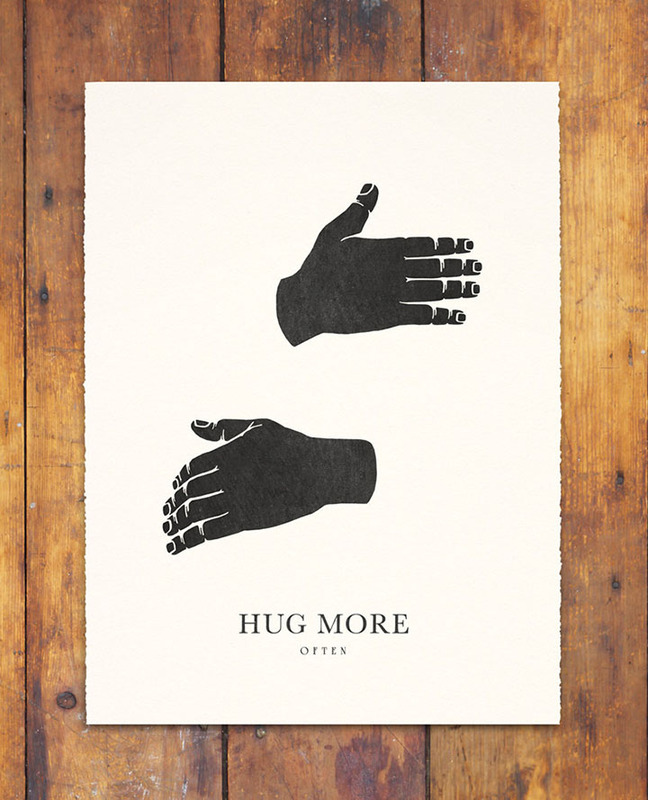 I’ve been obsessed with this Hug More print by artist Gregory Beauchamp since I first saw it on Pinterest years ago. The pin I discovered wasn’t attributed properly but I’ve finally managed to track it down; I’m beyond thrilled to have found it on Etsy! It is a little pricey compared to Etsy finds I’ve shared in the past, but I mean look at it, it’s simplicity is striking, it is an original handmade work of art, and each print is signed and numbered by the artist! This is top 5 Christmas wish list material, folks. I’m all kinds of fangirling over Studio McGee, guys. The homes they design are so, so beautiful and absolute #housegoals from top to bottom. Their Modern Mountain Home especially (basically THE house of my dreams) has been repinned and shared probably a trillion times by now because it is drop-dead gorgeous. All that to say, when it comes to being an authority on interior design, decor, and related things like paint colours, they’re kind of a big deal. These are their picks for the “New Classics”- paint colours in collaboration with Benjamin Moore that speak to a more contemporary aesthetic. 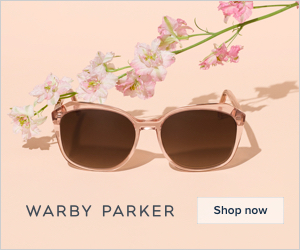 Personally, I love and would use all of these (and have used similar shades in the past); the fact that Studio McGee approve is the icing on the cake! I see so many of these clothing lists on Pinterest. Some, I’ll pin to my Outfit Inspiration board, but I find they usually miss the mark with at least one pick. This is the first list I’ve come across where I agree with all 10 choices. Take a look and let me know which pieces you consider necessary. Btw, if you’re interested in this kind of post, then you’ll probably also like my post on How to assemble a wardrobe you really love! Now that it’s gifting season, I thought this look back at 10 Colourful Mid-Century Modern Goods for Kids was entirely apropos. Warning: They’re not all gifts that your kids might appreciate right now. A few of them are (and they’re so cute! ), but a few of them are home decor centered (like the Vitra Panton Junior Chair and the gorgeous art from Inaluxe) and are purely indulgent for the mid-century-mod loving parent. After all, not only do we share a home but we deserve a Happy Holiday too! 13 Alternative Headboard Ideas for a Stylish Bedroom!